You asked for it, now you got it! We're introducing a double barreled shotgun to stun the Entity! 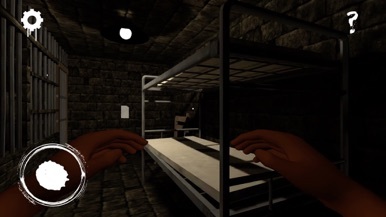 Entity is a Survival Horror game set in a modern day abandoned mansion, you woke up in some kind of a dungeon and have to find a way to escape. You don't remember anything and there’s something in the house that will do anything in its power to prevent you from leaving. 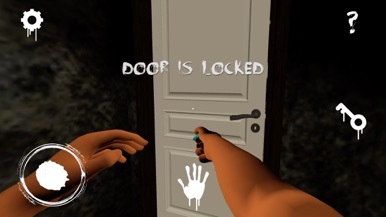 As a mysterious protagonist you need to explore the maze-like house and find your way around locked doors, shortcuts and hidden rooms, all while avoiding the hostile entity that will kill you on sight. 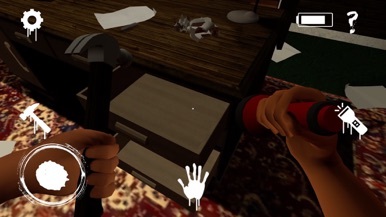 Find all the necessary items and solve the puzzles in order to escape. You have to be mindful of your environment, don’t make noise and hide whenever you hear incoming footsteps, the Entity will constantly roam the house and will attempt to kill you on sight. As the Rock climber master,accept the challenge and conquer the top of all mountains! Tap the screen to grab the next rock and reach the top of all mountains. Don't miss or you will fall.Earn diamonds and buy new characters. Much fun! لست في حاجة للاتصال أو الانتظار للحصول على مويه لتعبئة خزان البيت. اطلب وايت مويه في أي وقت. حاسب عند وصول وايت المويه لك. Health Wealth Safe is a patient remote monitoring application. Physicians can sign-up their patients to gather daily health related information from them. This allows the physicians to observe any changes in the patient's health and intervene pro-actively.